Customers of UK business broadband ISP Lixxus have informed ISPreview.co.uk via This Forum Topic that their provider appears to have suddenly and unexpectedly gone bankrupt! 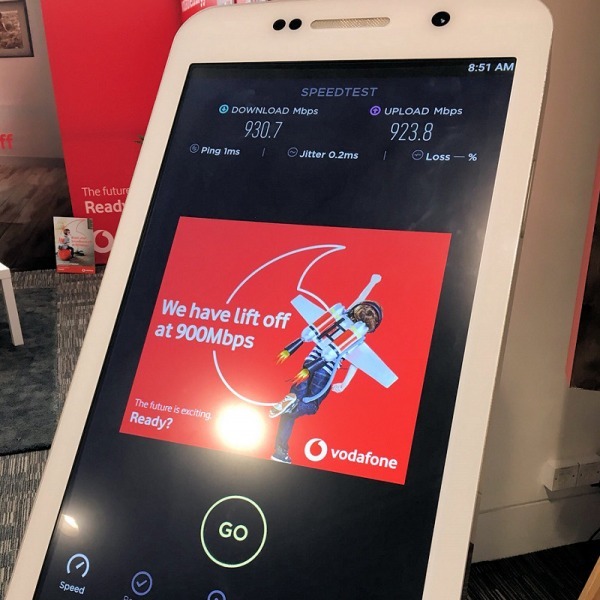 Many end-users have thus been left without a service, while others appear to be in a perpetual state of broadband limbo (i.e. still connected but with no idea what is happening). As for Lixxus itself, their website has vanished and the business is now unreachable. It's understood that the situation first began during early June when a previously unknown firm, CFL Live Data, suddenly contacted end-users to inform them that they had acquired Lixxus's customers. Since then the situation has gone from bad to worse, leaving many users confused about what to do. We note that no new service payments have taken for several weeks. CFL Live Data Ltd is pleased to announce that we have purchased the business of Lixxus Ltd. From the month beginning 1st June 2010 we will be continuing to provide the services and products that were previously provided to you by Lixxus Ltd.
From 1st June 2010 you will be invoiced by CFL Live Data Ltd for your services. We believe that this is an exciting acquisition and we look forward to doing business with your company. We will be contacting you over the next week but if you have any immediate concerns please do not hesitate to contact us directly using the details below. CFL Live Data Ltd is part of UK Tier 1 Telecoms provider exclusively for the business sector. Initially nobody noticed any impact upon their service, although over the past two weeks the ISP has gradually become unreachable and some customers have since lost their connection. Attempts to contact CFL Live Data have also met with a dead air, except for a seemingly unattended voicemail. We note that the website domain for CFL (Company No. 07257582), www.cfldata.com, is managed by web hosting firm 123-reg.co.uk but no webpage has been setup. According to Companies House, CFL Live Data is so new (registered as a company in May) that it has not even filed any accounts yet. To confuse matters further the domain registration details for CFL have been protected by contactprivacy.com (i.e. they appear to be hiding). Upon investigating their postal address we have discovered, along with several customers, that CFL only has a post-box at their registered location and seemingly no active office. According to Companies House (CH) Lixxus (Company No. 04752469) officially entered Administration on 25th May 2010. The administrator’s job is to try to rescue the company and get it back to profitable trading. CH lists the following Administrators. The address listed can be traced to a group of independent UK accounting and consultancy firms, which operate under the name of UHY Hacker Young. So far it has proven difficult for customers to gain a constructive reply from them. The situation has been complicated by the fact that Lixxus appears to have operated through several different broadband suppliers. Those with lines that remain active are managed by Tiscali Wholesale ( TalkTalk Group, Opal ) whom, according to BT, have set up a contact number (0800 954 5706) where customers will be offered a migration code (MAC) or an alternative service. However others have had better luck using this email: provisioning@uk.tiscali.com. Sadly, while some customers appear to have received a MAC, others complain that they are only being offered an alternative service and that Tiscali have refused to issue the migration code; this is against Ofcom's General Condition 22 (GC22) rules. GC22 mandates that all applicable UK broadband ISPs must supply a MAC within 5 working days of request and free of charge; this can be obtained from the supplier in situations where the ISP has gone out of business / become unreachable. MAC’s are separate from any disputes, financial or otherwise, that you may have with your ISP. Elsewhere some customers appear to be on a non-LLU BT Wholesale platform, although BT has since denied that Lixxus are one of their customers. This suggests that the BT lines are operated via an as yet unidentified third party supplier. 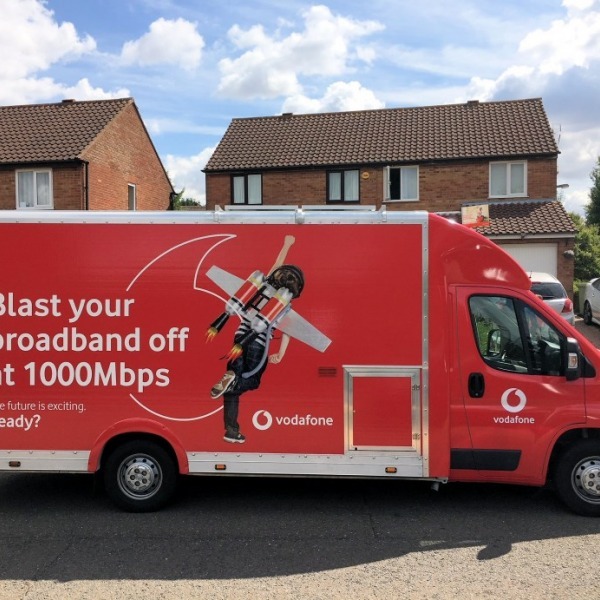 "Lixxus is not a BT Wholesale broadband customer, so nothing to do with us I'm afraid. for that reason we do not know how many customers are involved. 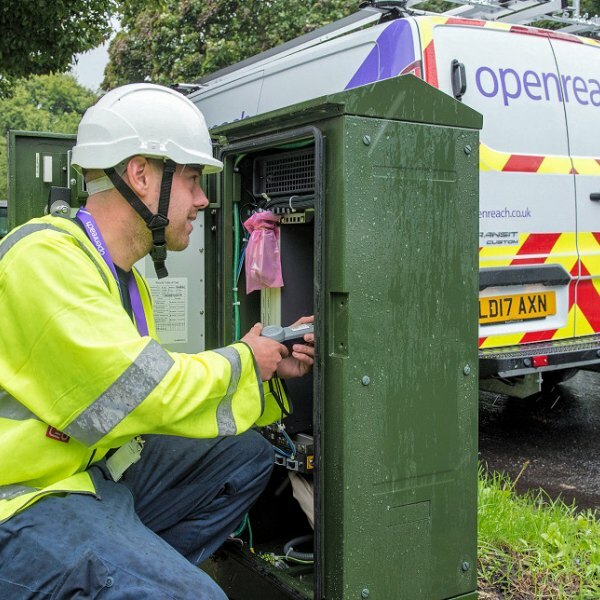 Ofcom are aware of the issue and their understanding is that Lixxus' broadband lines have been ceased and so there is no need for MAC codes. The End Users taking a broadband service from Lixxus can simply go to a new supplier of their choice and place a new order." 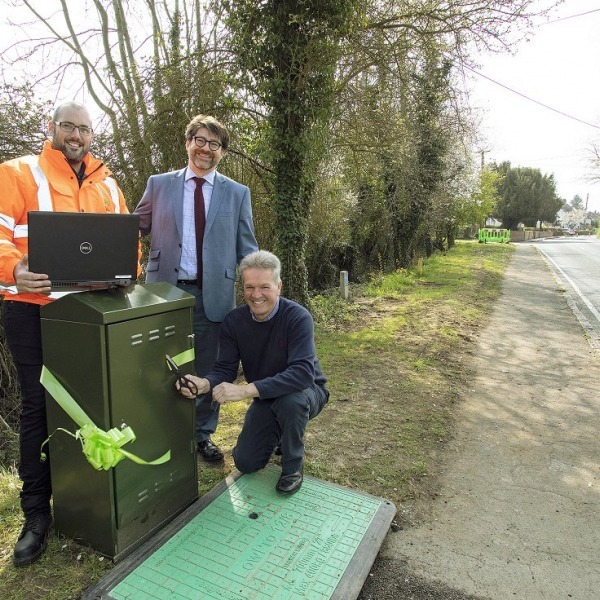 "Simply" is perhaps a poor choice of words, especially after customers have lost their emails, websites and some could now be left without a broadband connection for up to two weeks. It doesn't help that nobody has been able to identify which third party was running the Lixxus BT lines. Market regulator Ofcom has also been of little use. "Ofcom is aware of the situation with Lixxus and that a small number of customers have lost their broadband service. In most situations consumers do need a MAC to move provider, however, where the service has been ceased, consumers will need to contact the provider they wish to move to in order to arrange for a new service, without the need for a MAC. We advise consumers affected to contact a new provider to establish a new service as soon as possible." 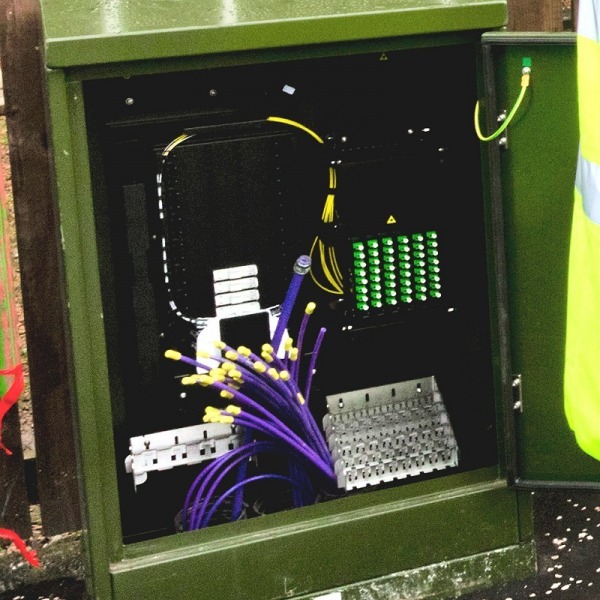 Thankfully two smaller UK ISPs , XILO and Aquiss , appear to have spent the better part of two days helping customers to get these issues resolved; albeit not without a few frustrations. "It's a real sorry state of affairs when smaller market players, such as ourselves and Uno (XILO) have spent a large part of day reminding those in a position who should know how the processes work. I should not have to be pulling in favours. We have really have had some heated calls with Tiscali Wholesale and OFCOM who either have been giving out mixed messages, unaware of industry rules (that includes OFCOM who wrote them!) or a general "I don't really care" attitude. There is no consideration for the folks who have been really upset on the phone to us today. There clearly has been a change in tact the past hour or so. We can confirm that Tiscali now appear not to be wanting to give MAC Keys out over the phone. As someone mentioned above, it appears a script has gone around the office. No word at this time for those who are based upon a BT Wholesale service." "We can potentially help customers on LLU lines when moving to our Pro 24 product as that is Tiscali Wholesale backed and the lines are not realm locked. We will active a users login details early to help them." We, like the ISPs above and beleaguered Lixxus customers themselves, have spent a great deal of time investigating this issue and attempting to contact the firms involved, albeit with little to no progress. It is obviously very frustrating for all those involved. We will continue to investigate and in the meantime we would encourage customers to look through our 'ISP Complaints and Advice' section and to also leave a Review for Lixxus so that others know about the problems. It should be noted by those who might be seeking a refund that Lixxus's official ADR complaints handler is OTELO; though this can be difficult once a firm goes into administration.